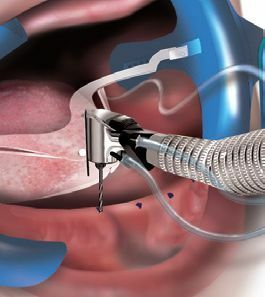 3D imaging as a diagnostic tool for error-free patients100% guarantee proper diagnosis during the treatment process gives a real three-dimensional image on a 1:1 scale of the test area of our new 3D tomography of which are equipped for your lab ray. 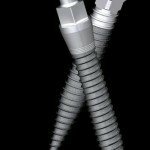 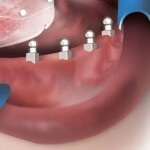 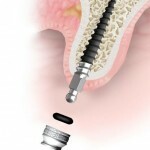 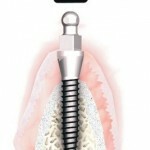 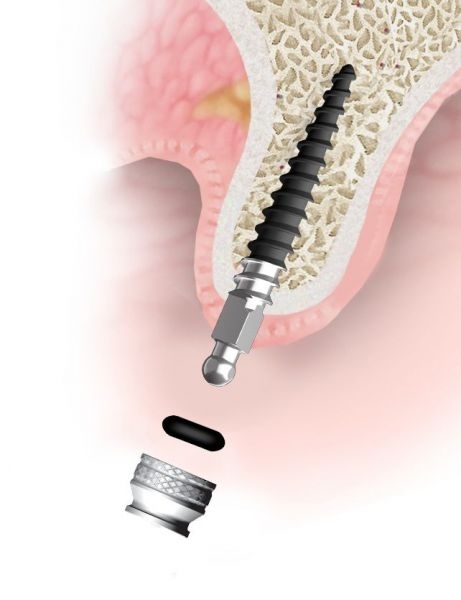 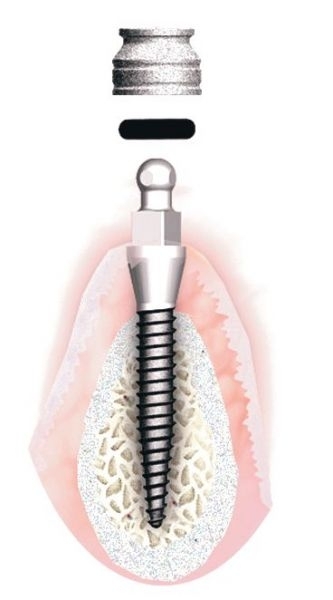 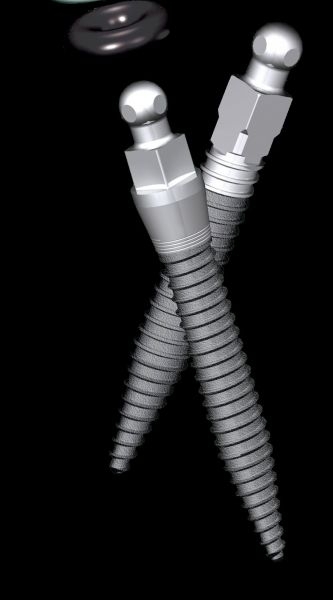 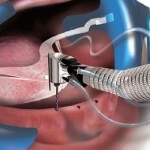 It consists of a miniature titanium implants to bone implanted closed-head-shaped ball. 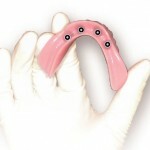 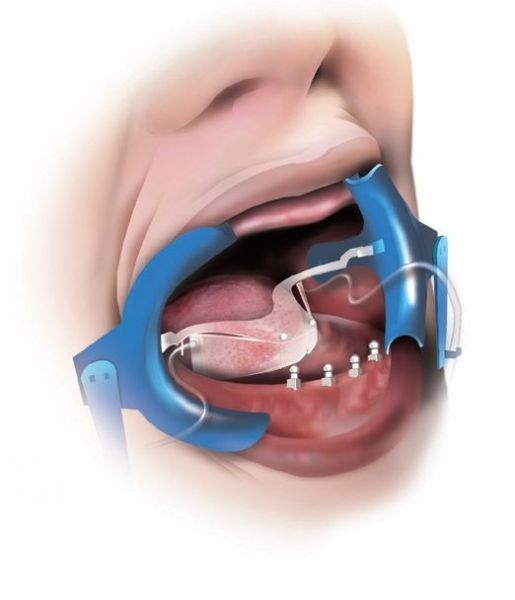 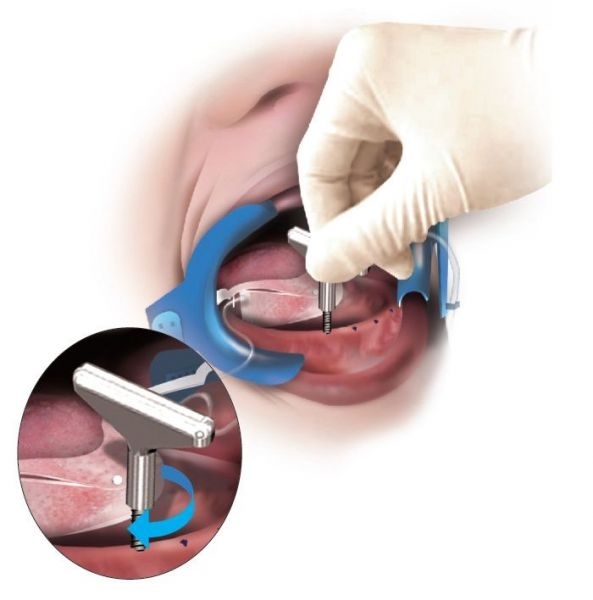 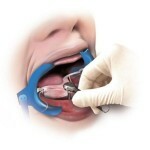 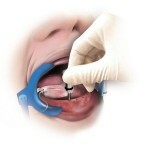 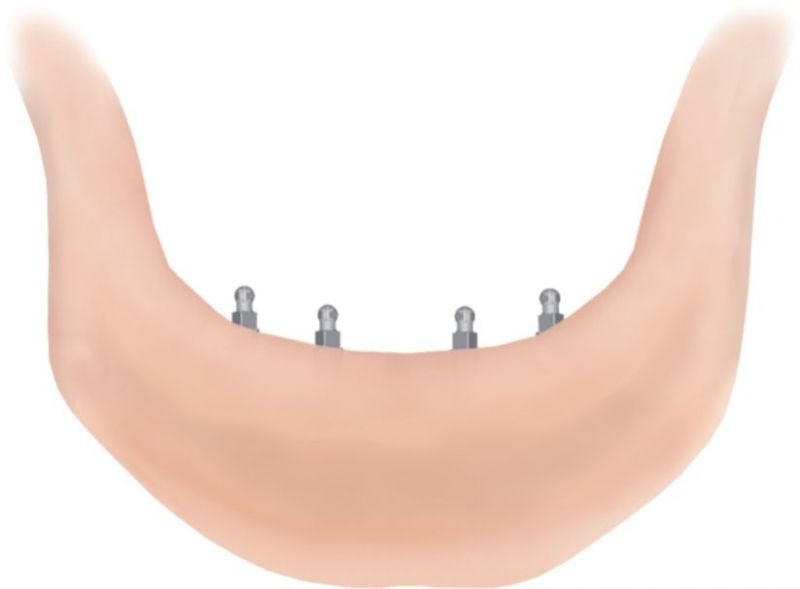 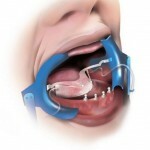 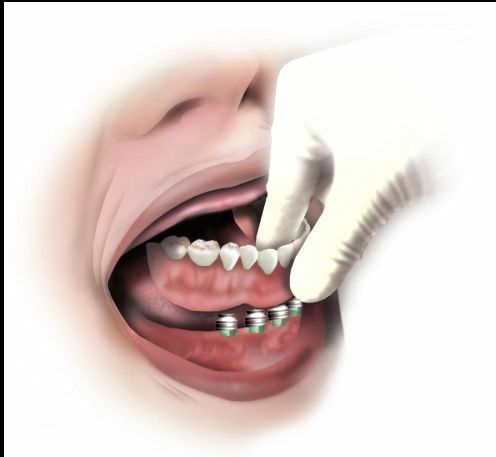 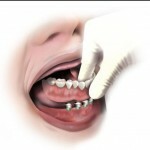 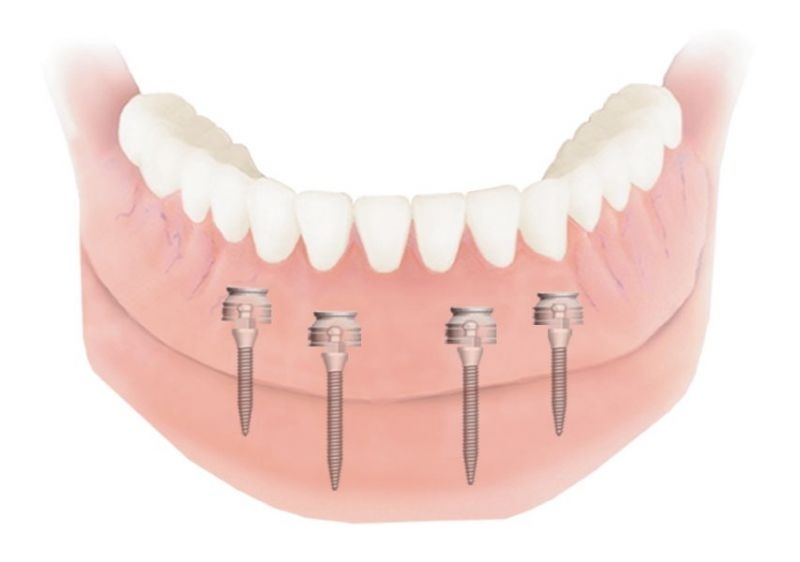 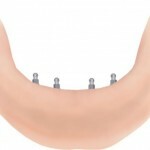 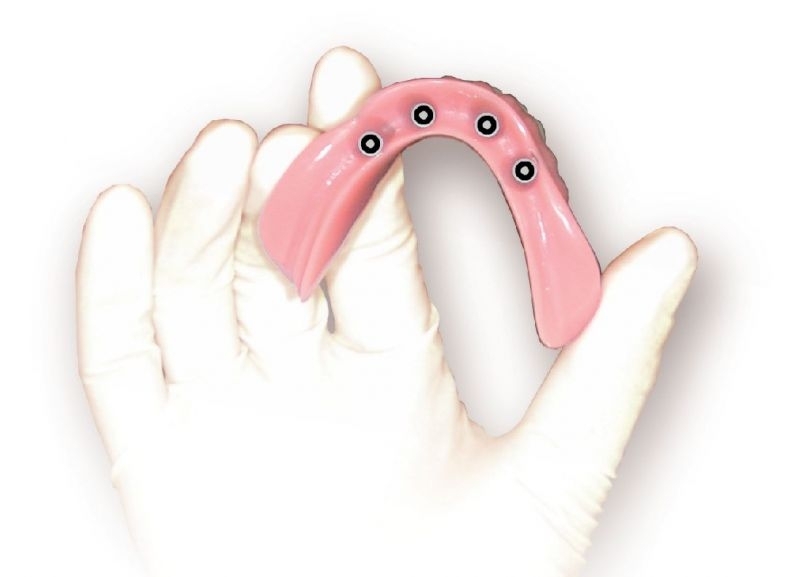 The ball connects to the denture base with snap-secured in a metal prosthesis. 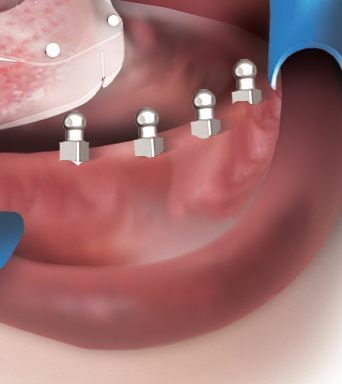 In the course of fixing a prosthesis, acetabular component snaps to the ball and keep the prosthesis with a certain force. 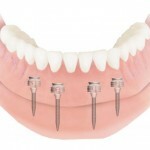 Once deposited, the prosthesis rests gently on the gingival tissue. 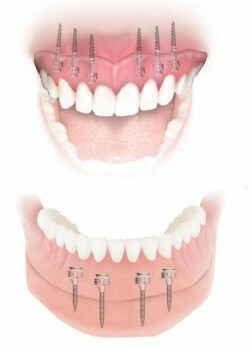 Denture is stable, is not.